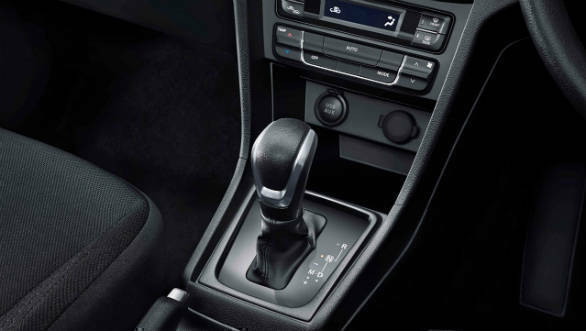 Maruti Suzuki recently announced that the company had sold over 3-lakh cars equipped with its 'AGS' automated manual transmission. 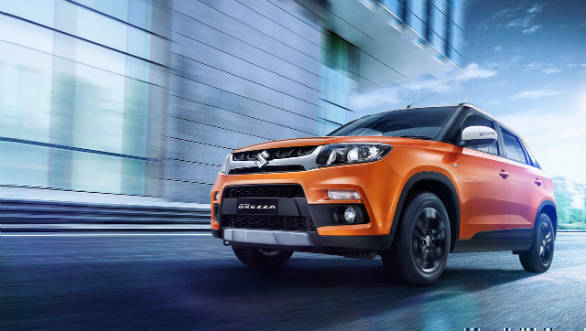 Presently, the AMT option is available on seven Maruti models-Celerio, Alto K10, Wagon R, Ignis, Dzire, Swift and the recently launched Vitara Brezza. The first Maruti car to have been launched with an AMT was the Celerio in 2014. As per official statements, 43% of all Celerio hatchbacks are optioned with an AMT. This figure stands at 28% for the Ignis hatchback and 17% for the Dzire. The demand for AMT-equipped cars is not surprising. AMTs are cheaper to make than traditional torque-convertor or dual-clutch autos. The tech employed is simpler as well, which means that failures are cheaper to fix. While there are some issues with how AMTs respond in spirited driving, for the most part, these gearboxes perform adequately in city driving. Shifts are smooth at low speeds and the 'head-nod' effect is well contained in the newer iterations of this gearbox tech. The cost-effectiveness of this technology means that manufacturers like Tata Motors, Nissan, Renault and Datsun all offer AMT options in their model line-up. Hyundai is expected to join this club soon with an AMT box for it's upcoming new Hyundai Santro. The Maruti 5-speed AMT is manufactured by Magnetti Marelli and the company hopes to sell over 2 lakh AMT equipped cars between April 2018 and March 2019.